Believing the kiss has lost its value, Jo Brand explores the subject by watching bonobo monkeys, learning about its history and science and perfecting her own kissing technique. 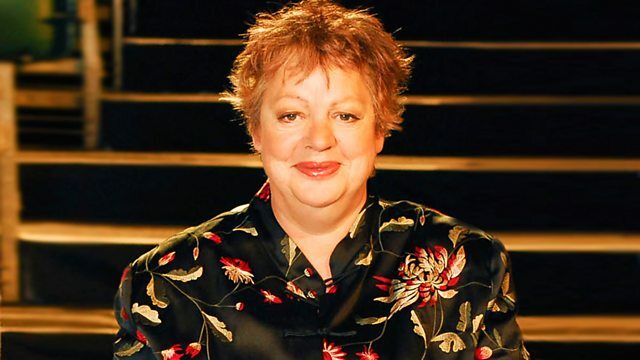 Following on from her popular exploration of crying, Jo Brand is back - and this time she has got a bee in her bonnet about kissing. Jo is convinced that the kiss has lost its value - we are either air kissing people we have never even met before or snogging each other's faces off in public. Either way Jo has had enough of it and decides it is time to find out whether the kiss really is 'kisstory'. Along the way she meets some voracious kissers in our closest animal relatives, the bonobo monkeys, learns a bit about the history and science of 'locking lips' and discovers the beauty of the kiss in some rather extraordinary oral sculptures. Then Jo starts to realise that she needs to figure out her own relationship with the kiss. Visiting her mother uncovers some clues as to Jo's phobia of public kissing. Maybe the key is to find someone she really wants to kiss - and perfect her technique a bit while she's at it. A drama workshop proves decidedly awkward, but a few tips from an American kissing guru and Jo is well on her way to tracking down her mystery man. But what then?